I've had the chance to write two titles in their 32 page LIE DETECTOR nonfiction series. 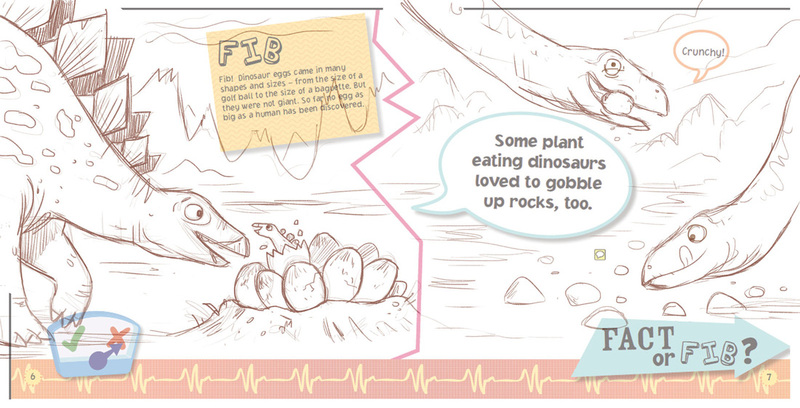 One is called LIE DETECTOR: DINOSAURS and one is called LIE DETECTOR: ANIMALS. If the books do well, there may be more titles in the series. If I'm really lucky, I may get to write more of these sensational little books. 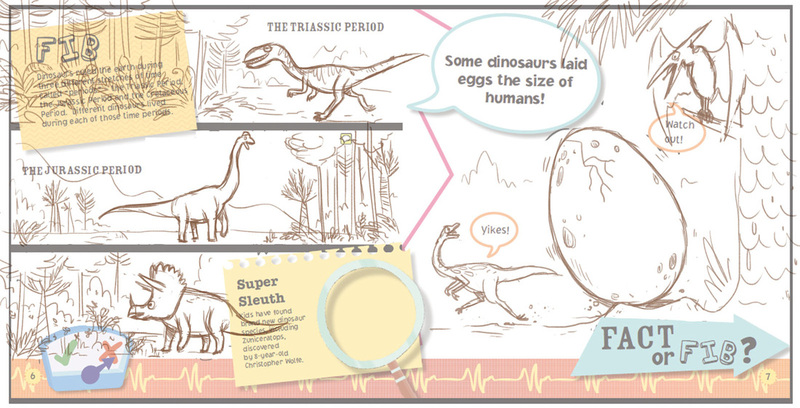 Here is the cover art for both books -- DINOSAURS above, ANIMALS below. The illustrations are by the wonderful artist Lee Cosgrove. Look for more art and release dates SOON. !